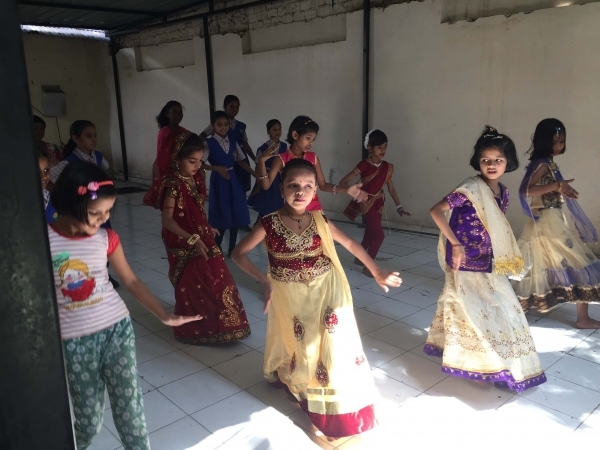 Marking the onset of Holi- the colourful festival that brings joy and enjoyment to all, was celebrated at Sanskaar Vidhya Niketan-2. 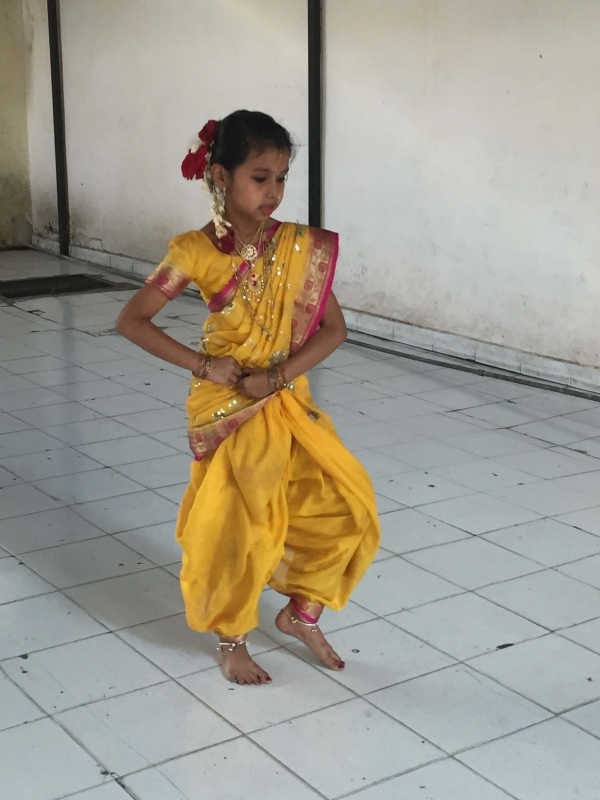 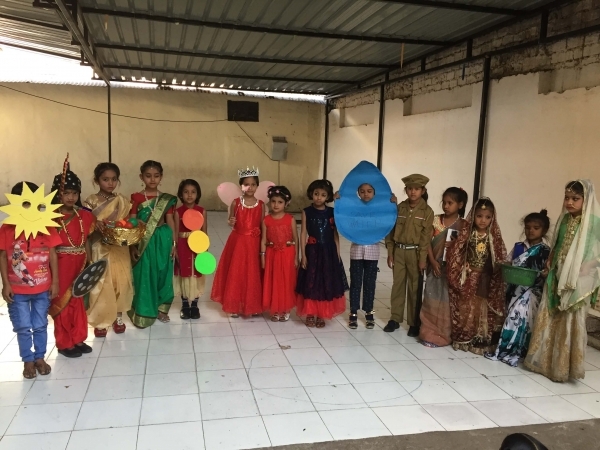 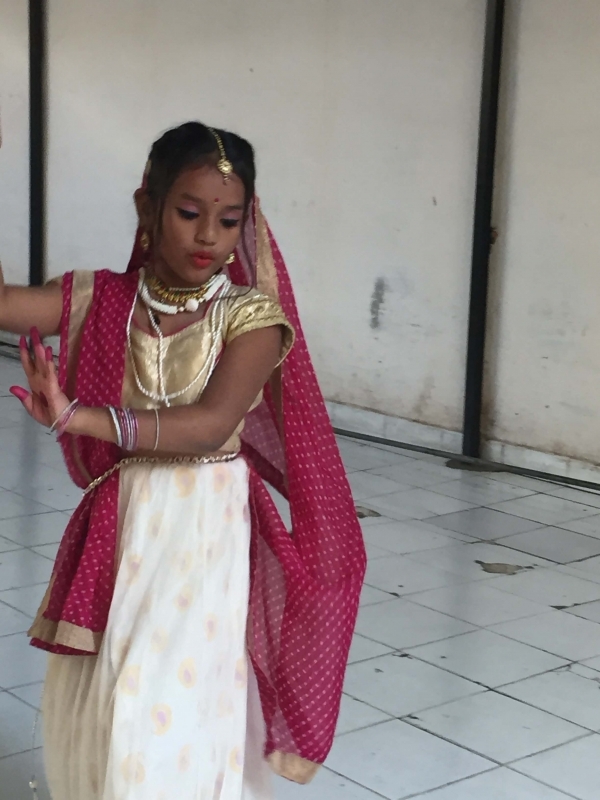 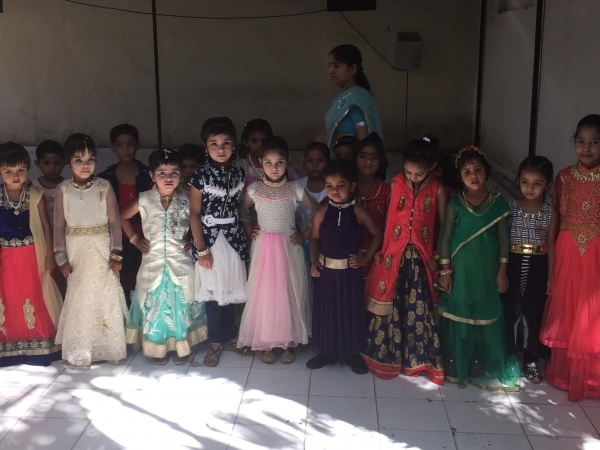 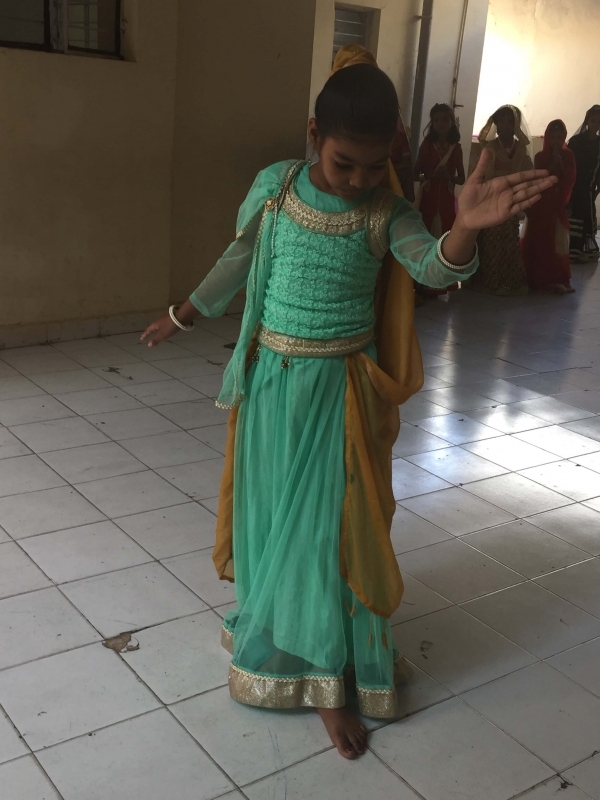 To ensure that it is celebrated in its truest spirit, a dance competition was organized for Grade I-III which was followed by a fancy-dress competition by the students of KG-II. 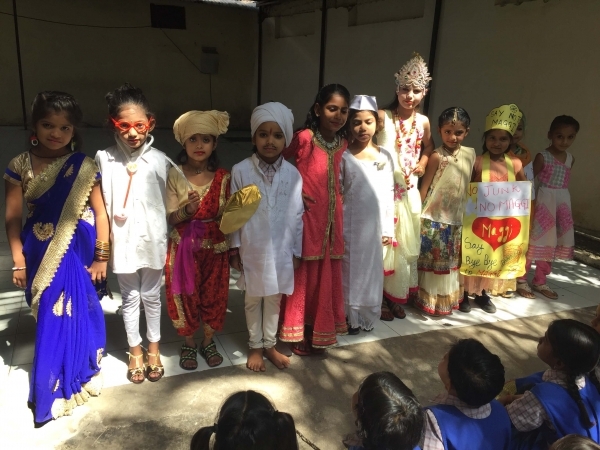 The children made everyone groove to the energetic dance beats and the whole school echoed with applause & appreciation showered by the audience. 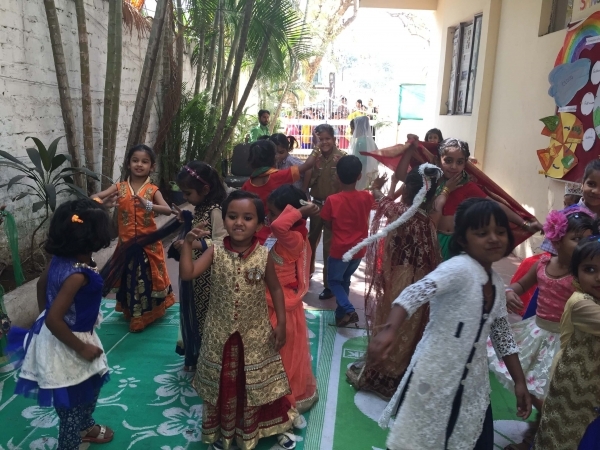 The children were also told the story and the reason behind celebrating Holi. 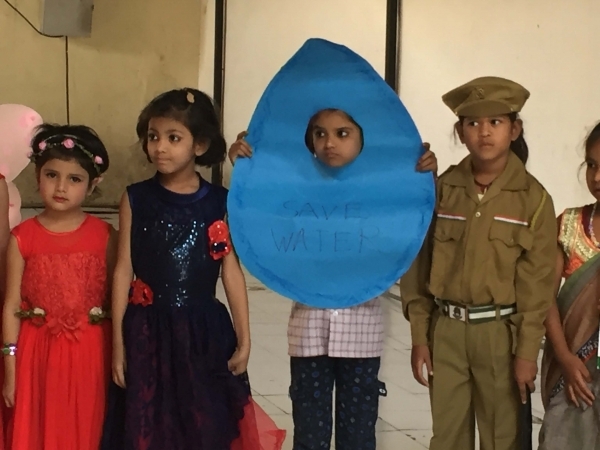 The students also played Holi with Gulaal and were given relevant messages to save water and play an eco-friendly Holi.